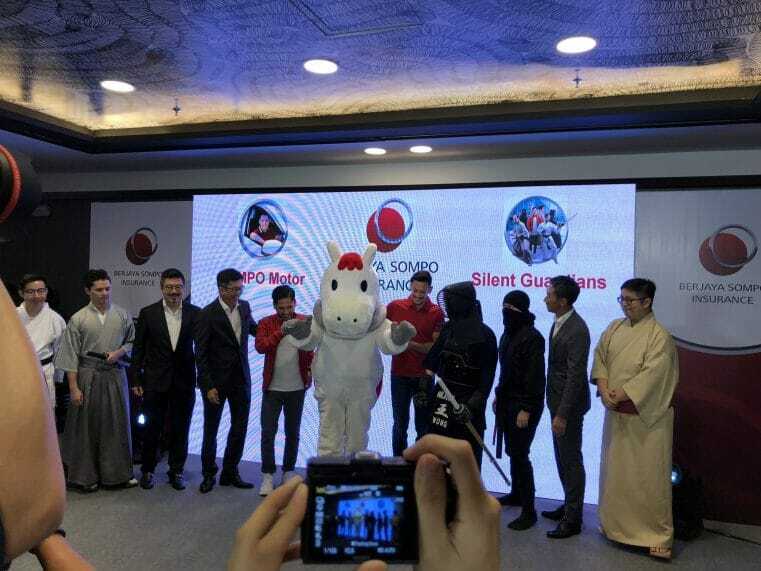 Today Berjaya launched its new Car Insurance product “SOMPO Motor”. It brings new improved features to provide better service to Malaysians. Here is an overview of the new and improved features. This is really unique in Malaysia and usually requires drivers to buy an additional Add-on policy to cover for Special Perils (see below for a description). The new SOMPO Motor product covers some of your damages. It covers 20% of your sum insured or max RM 10,000. So if your car has a sum insured of RM 40,000, then you will get maximum RM 8,000, when you have a special peril damage. If you need more coverage, because your car is more expensive, then you can opt for the traditional Special Perils Coverage. What are Special Perils Coverage in Car Insurance? Special Perils are special weather or nature events that can cause damage to your car. Examples are flood, typhoon, hurricane, storm, landslide and even volcanic eruptions. Now we do not have to fear a volcanic eruption, but flooding and storm damages are quite often during Malaysian raining season. Most of the insurance companies offer 6 months warranty of repair done at a panel workshop. That is why it is important that you bring your car to the panel workshop of your insurance company. If you bring your car to a non-panel workshop, you will not get a warranty. Berjaya SOMPO newest product “SOMPO Motor” extends this warranty to 12 months. To see a list of panel workshops for Berjaya Sompo check out our Repair Workshop Directory. Berjaya has over 180 panel workshops listed with reviews and ratings. Only “Named Drivers” are allowed to drive and do not need to pay Excess when involved in an accident. Additional drivers need to be added and cost extra. Anyone can drive the car without Excess. You can find more information on Berjaya Sompo’s newest product SOMPO Motor on their webpage.